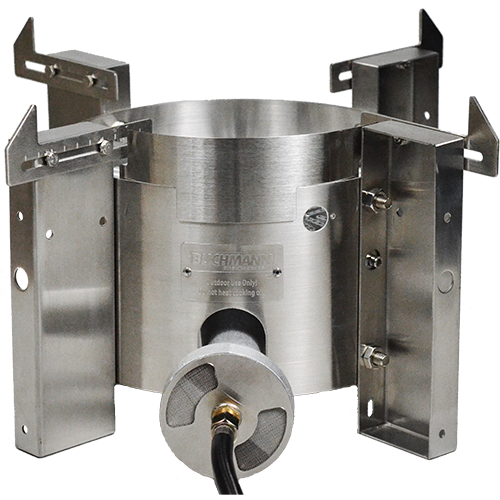 Blichmann's dual mode capability burner is unlike anything else on the market and is sure to satisfy all your heating needs. 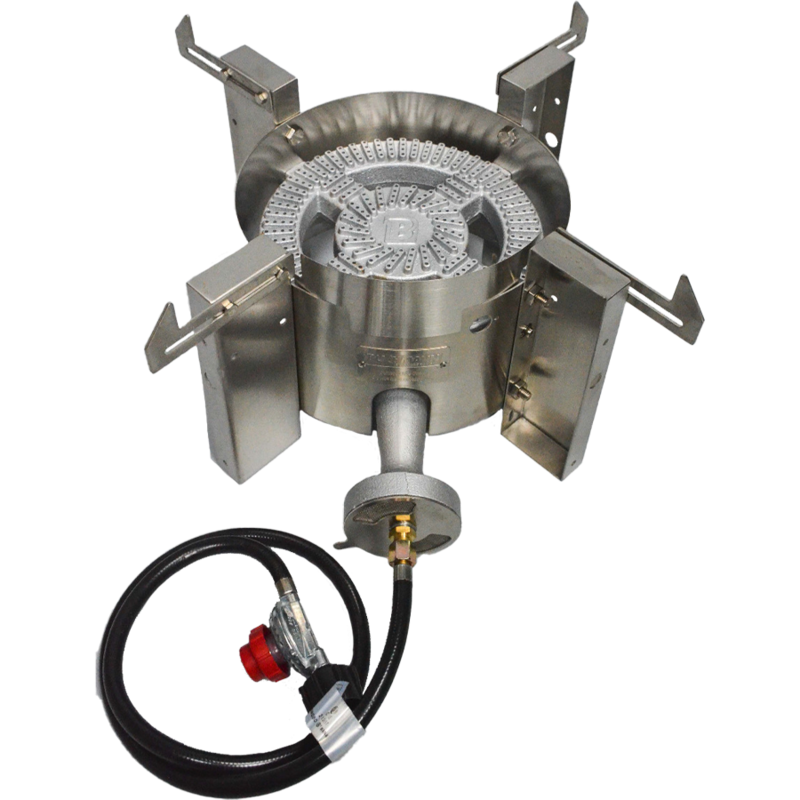 Blichmann's dual mode capability burner is unlike anything else on the market and is sure to satisfy all your heating needs. 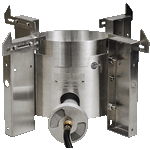 This custom made burner is tuned to operate in high efficiency mode, and also in a second high power mode. 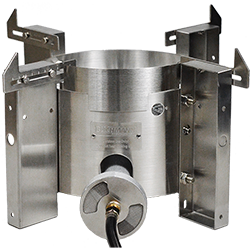 The high power mode, with 140,000BTU/hr output, has double the power of Blichmann's previous burner. Waiting for a boil is now a thing of the past. 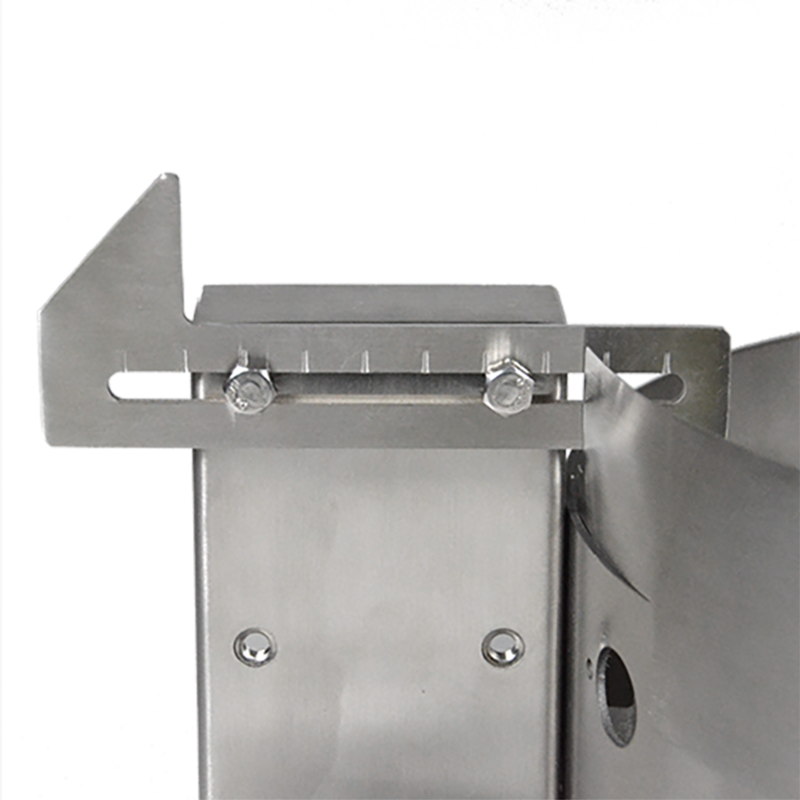 In the high efficiency mode, you'll get 80,000 BTU/hr and superb heat transfer to the wort and whisper quiet operation. Plenty of power to keep a rolling boil on a 20 gal batch of beer. 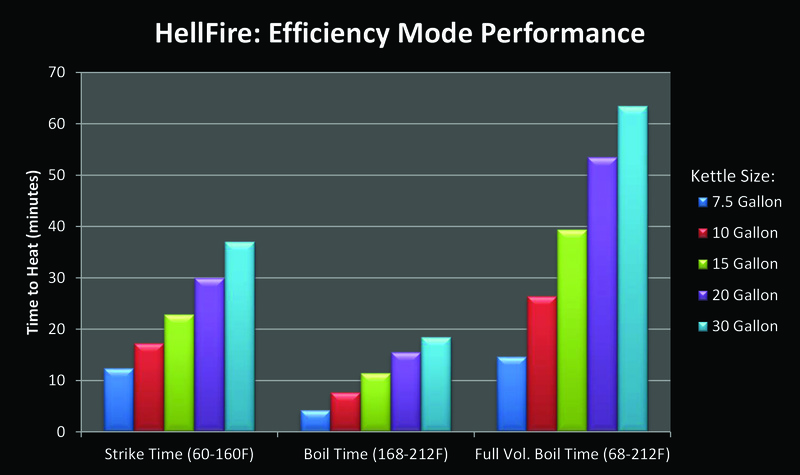 Even their efficiency mode has significantly more power than the competition. 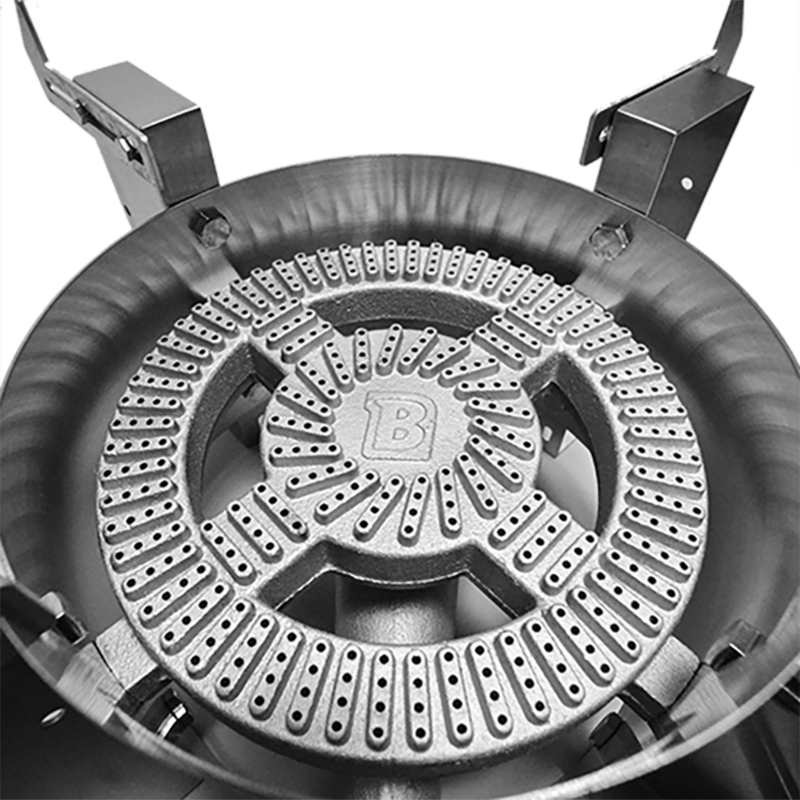 To top off all that power Blichmann includes a patent pending heat shield to keep that massive power off your valve and thermometer and direct it to your wort. 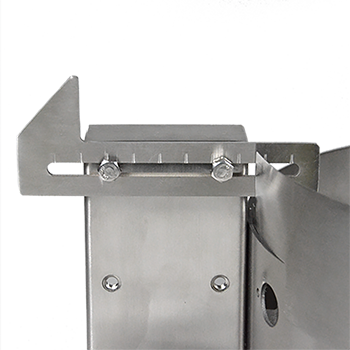 The Blichmann Burner Leg Extensions -24" are not compatible with the HellFire™ burner. 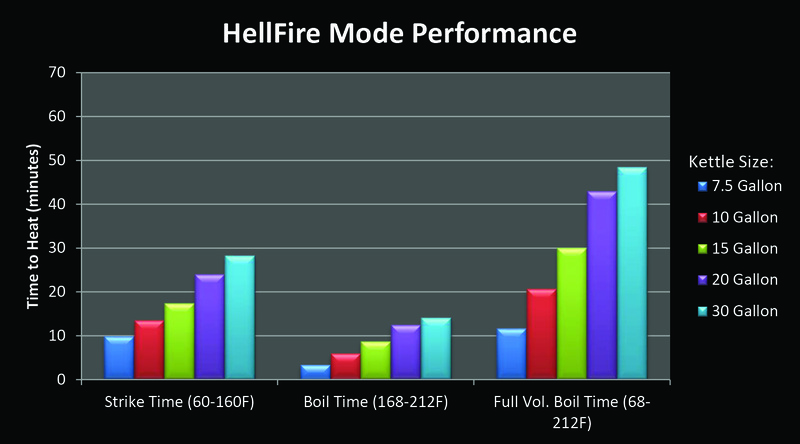 Extensions legs for HellFire™ will be available in Late November. 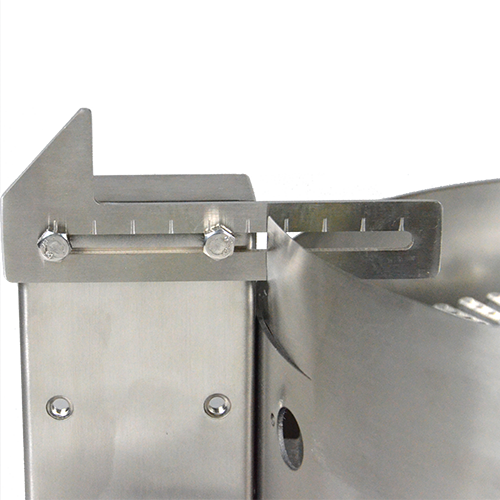 Blichmann Floor Standing Burners may ship directly from the manufacturer. Please allow 10-14 Days for delivery. 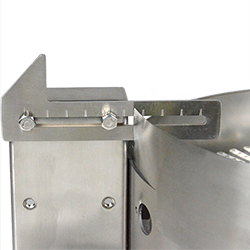 At Blichmann Engineering they thoroughly test their products and stand behind their numbers. 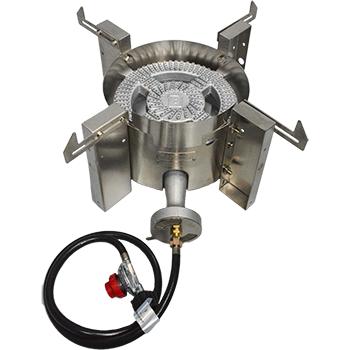 Measuring the performance is straightforward: Simply run the burner for an hour at full power and measure the weight of the propane used in pounds using a scale. 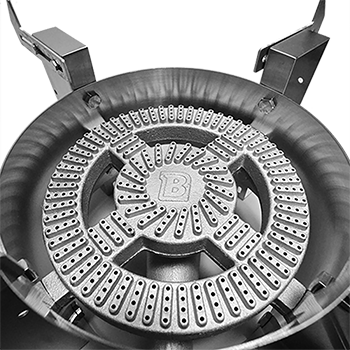 Then, multiply the weight in pounds by 21,000 to get the burner rating in BTU / hour. For example. the Bayou Classic has a published rating of 180 KBTU / hour but only measured at 68 KBTU / hour. Please note the $149.99 price in the video refers to the TopTier™ version, not the floor version.